As promised, this is the post about finally taking the leap, embracing new technology, and trying out an e-reader. 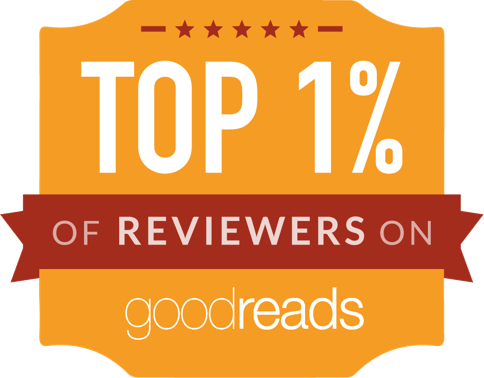 I waited before posting a review/discussion because I not only wanted to get accustom to using it in place of a physical book in my daily life, I also wanted to travel with it on a vacation that had me packing to go on the road, through airports, and across the country. 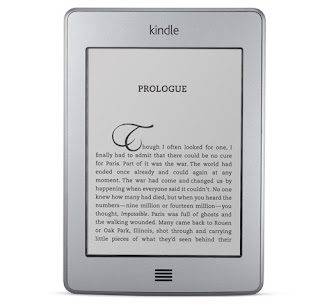 I dilly-dallied back and forth on what e-reader to get, should it be a Kindle or a Nook? Should I get e-ink or go with a color tablet? I did my research, went out to Best Buy and looked at all of the various options open to me, and read numerous discussions of pros and cons for everything. Finally I made my decision. 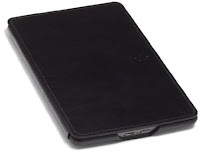 In the middle of March I purchased a Kindle Touch, Wi-Fi, 6" e-ink display and a black Amazon Kindle Touch leather cover. I chose the e-ink screen for several reasons. 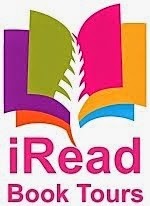 First, and most importantly, I wanted the e-reader for reading. I wanted a touch screen. I didn't need color. I don't need apps. I'm not planning to watch movies on it. Once I settled these facts in my mind, I went with the Kindle because I have a long-time relationship with Amazon and have always experienced good customer service with them- factors I felt were important to consider. I decided that the Amazon leather cover, while seemingly expensive, would be necessary to protect the Kindle. I've had some trepidation about purchasing books for the Kindle and not owning the physical copy of the book. While I like the idea that it will save space on my bookshelves, I'm struggling with not owning the book. It also limits my ability to freely loan books I've purchased to my family and friends too. I love the ease of highlighting and saving notes for quotes in reviews. That really rocks. The size is nice, light weight, and easy to slip into a bag. I like the leather cover I bought a lot. The e-ink does feel like a book page. For traveling the Kindle rocks. It is made for traveling. It was wonderful to have so many books all at my fingertips while traveling. I loved the ease of slipping the Kindle in and out of my bag on the plane, in the airport, in hotels. The cost of many e-books. Come on - there is no paper or printing or shipping or storage space involved but the cost of a e-book can be as much as a physical hardcover copy of a book. Or it may be just $1 less than the price of the book. In many cases I'm going to buy the book because I can loan out a printed copy, or resell it. If the paperback version of a book is less expensive than the e-book, I'm going with the less expensive option. This also includes buying a used copy of a book. If I can buy a used copy for $4 (including shipping) but the e-book is $9, guess what I'm getting? I understand that many people are in line to get compensated for some aspect of publishing a book, but an e-copy needs to be cheaper than a physical copy. And once a paperback version of a book is published, the e-book also needs to drop in price. My Kindle broke this week. It just froze up, said it needed repairs and to contact Kindle support. I called right away. While the service representative was nice and polite, I had a hard time understanding him due to his accent. This did not improve my mood over a broken Kindle that, while I did have a lot of books downloaded on it, I really hadn't used all that much for reading yet. And I have always treated it gently and carefully. While my son asserts that it was simply a defective Kindle and these things happen with electronics, I'm still not thrilled about it. However, kudos to Amazon for their great customer service. My replacement Kindle arrived very quickly and I must say I am even more pleased with the replacement and the software updates added to it, including highlighting between pages. (Yes!) I've got my books downloaded... again, and spent some time organizing them into collections... again. In conclusion, I'm enjoying the Kindle, but not yet in love. Love may be something that slowly develops over time (perhaps more quickly should the actual cost of e-books drop). I still haven't taken the plunge. I am with you on the cost, and I'd be the same, I think, still getting real books, especially if you wanted to lend/share a book. I can see an advantage of the kindle for really big books - so much easier to read and carry around. Keep updating as you love it/loathe it more. I'll keep you updated, Raidergirl. Right now most of my books have been on sale, review copies or free (the daily Pixel of Ink email on free kindle books or those at a reduced price rocks too). I still haven't taken the plunge and paid more than a couple dollars for a book. But the traveling with a Kindle - oh my word was that nice and easy. Oh, I should also mention that the charge lasts a long time with the Kindle Touch. The Kindle Fire would have to be charged much more frequently - another fact I took into account.